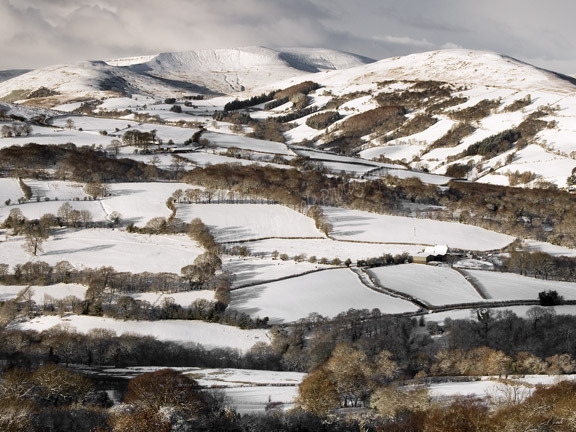 Philip Veale Photography: Winter, Allt Lwyd and Tor y Foel. Winter, Allt Lwyd and Tor y Foel. Early winter light on a snow covered Allt Lwyd and Tor y Foel, part of the Brecon Beacons National Park.